Some parents feel so overwhelmed when they discover a child has head lice that they don’t where to start! Lice Clinics of America is an excellent resource for any parent who is dealing with the stress of head lice. We are often asked which options do we recommend for getting rid of the problem quickly and how long will it take to work? 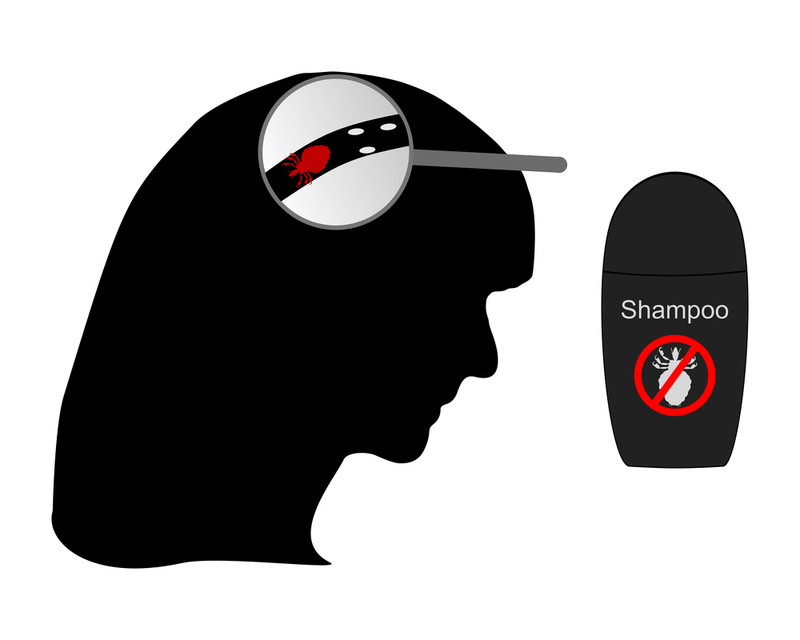 The most recommended head lice treatment is the AirAllé device, a new procedure that has taken the industry by storm. This process takes just about 90-minutes, is done right in our Lice Clinic of America and has been proven to be over 99% effective in a single treatment. Pros: Lice Clinics of America is proud to provide this amazing technology to our clients. If you are tired of dealing with head lice outbreaks, want to eliminate the problem once and for all, and need a quick solution – this is the right choice for you. It is done with a one-time payment and you can leave the clinic head lice free. Cons: This procedure will only be 100% effective if you do your part to ensure your home and belongings are deep cleaned and free from traces of head lice or nits. Just as with any treatment, you need to be cautious about reinfection. Lice Clinics of America also offer at home treatment kits that provide you with effective shampoos, nitpicking combs, and everything you need to safely and thoroughly eliminate the problem at home. Pros: These products use ingredients that are safe and effective against head lice and their eggs. They are easy to use, offer clear directions, are not too messy to apply and can be done within your own time frame at home. Cons: Directions must be followed to ensure success. It requires patience and time. Reapplication is necessary for most products 10 days apart to be sure all lice and nits are eliminated. For years parents have relied on home remedies and over the counter shampoos from local drug stores to take care of a head lice infestation. All over the web, you can find remedies that people say have worked for them, but the truth is that there is just no evidence or scientific proof to back up their claims. We see parents every week who have gone this route and ended up with weeks of headache and stress, coming to us for real solutions. Pros: Inexpensive, done at home. Cons: Does not work. You will be left with nits on the scalp, adult lice that are not killed and continue to lay eggs on the scalp, and traces of head lice throughout your home. We do not recommend relying on these methods as you will most likely end up with an even worse head lice infestation after a few weeks.